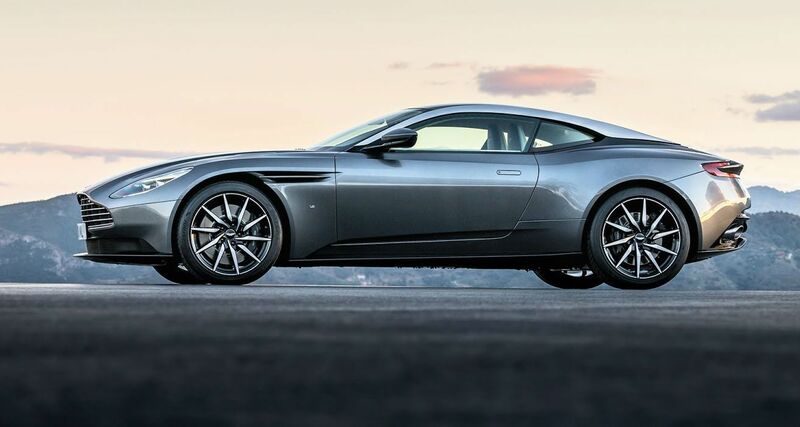 Earlier we reported about the last Bond series car DB10, which has been showcased at the auction as well as has also been hinted you for its next level. 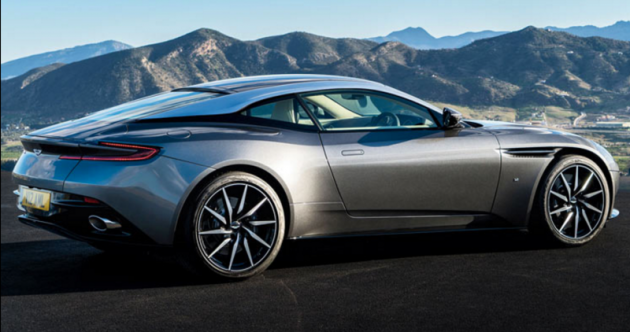 For now, the official pictures of the Aston Martin DB11 have come out in the open just ahead of its world premiere at the Geneva Motor Show. It's really hard to believe that all the images are genuine, but the fact that these are similar to some images, which were revealed earlier, confirm it to be real. The British car maker Aston Martin has already revealed the engine details that is a 5.2-litre twin turbo V12 motor. This powertrain is going to be developed under the brand's partnership with Mercedes AMG for the first time. With this new attachment, it is capable to deliver the 600 Bhp of power. Moreover, it will uphold the same front engine rear wheel drive layout, which can be seen in its earlier model. In terms of transmission, a dual-clutch automatic unit as well some reports are stated to provide a six-speed manual gearbox also. All the details such as exterior, interior and some others are not released yet, it will come out with its official debut at the Geneva Show. Well, it is not surprising that this company is known for its best styling, dynamic looks and distinguished engineering. When launched, we can just hope that the automaker will not have the limited edition as like in the case of DB10.